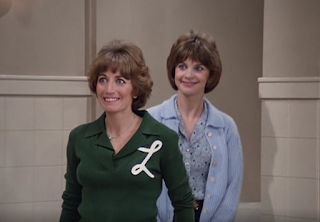 A Very Special Episode: AVSEPod Episode 65: Laverne & Shirley - "Why Did the Fireman..."
AVSEPod Episode 65: Laverne & Shirley - "Why Did the Fireman..."
"1, 2, 3, 4, 5, 6, 7, 8 Schlemiel! Schlimazel! Hasenpfeffer Incorporated!" This week, we're doing it our way, as we tackle a Very Special episode of Laverne & Shirley in commemoration of the passing of Penny Marshall, in which Laverne meets the love of her life in the form of Ted Danson's magnificent plume of hair, but Ted Danson meets tragedy in a genuinely heartbreaking episode. Join Ryan, Carolyn & Austin as they we discuss the ever-present specter of death, but also, backdoor pilots, R Kelly, and the unique combination of Pepsi & milk (?). 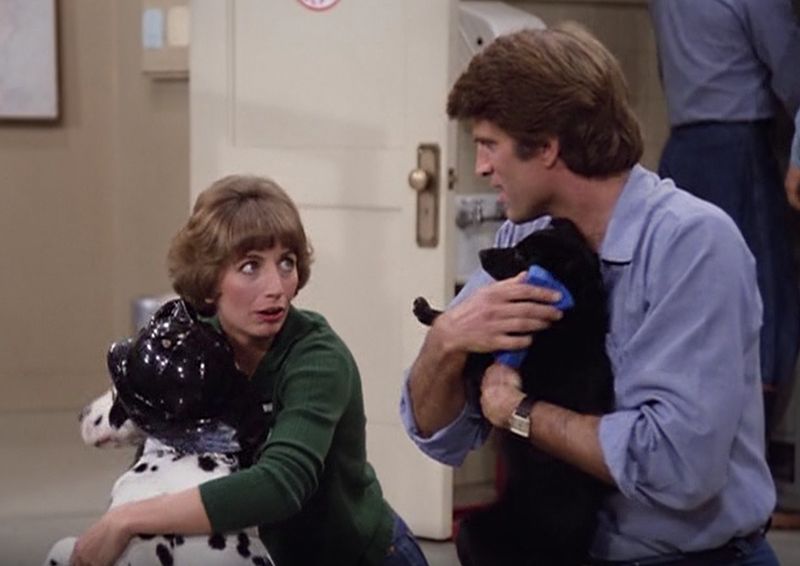 So finish washing your dalmatian, then download and listen here, rate & review us on iTunes or listen via Podbean, Stitcher and Google Play. You can follow the show on Twitter, like our Facebook page, and email us via avsepodcast@gmail.com.